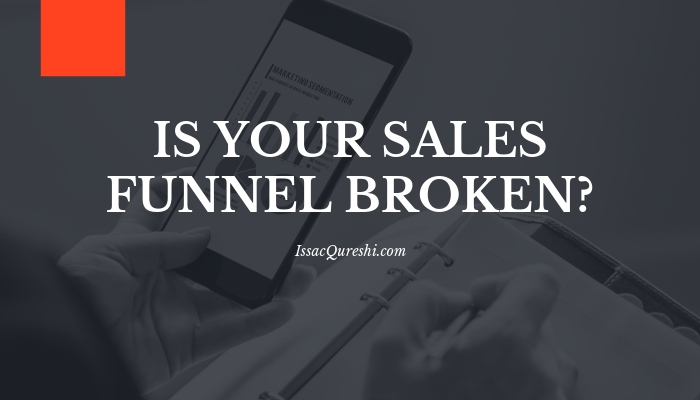 Is Your Sales Funnel Broken? Sales funnels can be one of the most beneficial tools to help grow your business. Taking your customer by hand and leading through the entire process, while getting to know your product not only gets them to sign up, but continue working with you and the service that you offer. Doing business this way has the ability to increase customer interest, negotiate prices and other details and eventually make the sale needed to continue service. When the sales funnel is successful it can generate thousands of dollars to your business, but when neglected it can cost you. If your company has a funnel in place and it does not generate the results that you expect, it may need some work, here are some signs that may cause you to address your sales funnel. When creating a sales funnel, you should have an idea of the amount of conversions your company should expect in the future after the process. If you predictions aren’t remotely close to the number that is coming in, this may indicate that something is not working correctly and may need to be reworked. Every business is going to differ, and you must identify your own pain points before being able to move on successfully. Use testing and google analytics to figure out which part of your funnel is struggling and make a plan to replace and implement new tactics. Your sales funnel should run seamlessly from top down, if the process is difficult to navigate consumers will not be interested in your product or services. Sales funnels become confusing when there are too many steps; if a consumer is interest in your product or service, you should allow them to go right to the source, anything in between gives them the chance to back out and change their mind about your service. Although beneficial to bring in new customers, returning customers spend roughly 67% more according to Business.com. 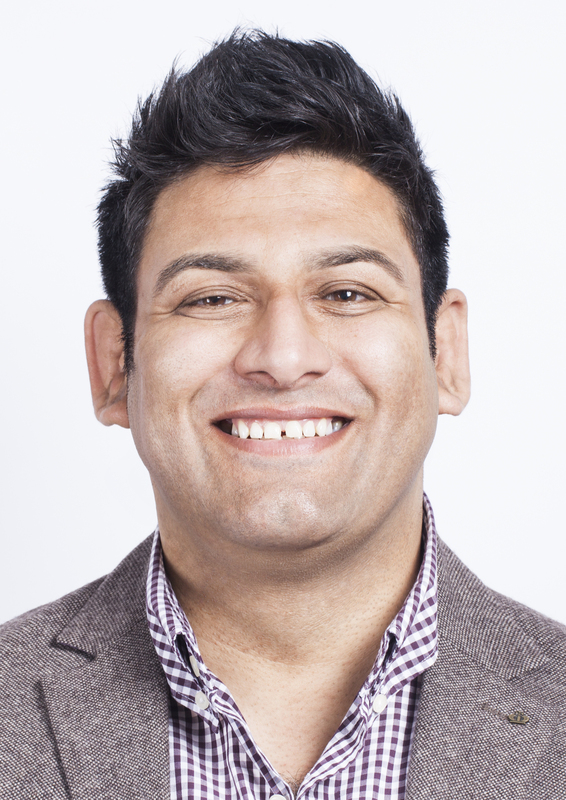 This is a huge opportunity to bring in revenue that simply can’t be missed. Many businesses believe that after a purchase the funnel ends, but this is false and may be the reason you aren’t receiving the conversion that you expected. Do not neglect the customers you already have, because this is where you could make the most profit. Breaking your funnel down and reworking it will give you the best chance of success. Do not let your business suffer because of a simple fix that could be identified while breaking down each step and figuring out the best process for conversion. Take the time to analyze each piece of your process in order to keep revenue flowing and customers happy.